Save the dogs - They will kill the dogs if you don't help them...so please help soon!! 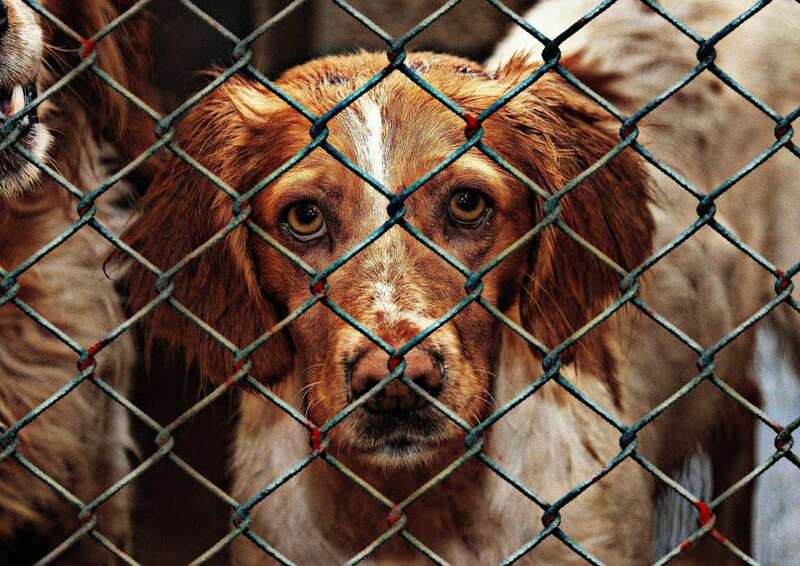 They will kill the dogs if you don't help them...so please help soon!! There are dogs in community cages that they will kill them...if you get them you will save them and they will live so please help as soon as possible before they kill them!!! Please anyone who can help to save these dogs, call IMMEDIATELY at 99387200.